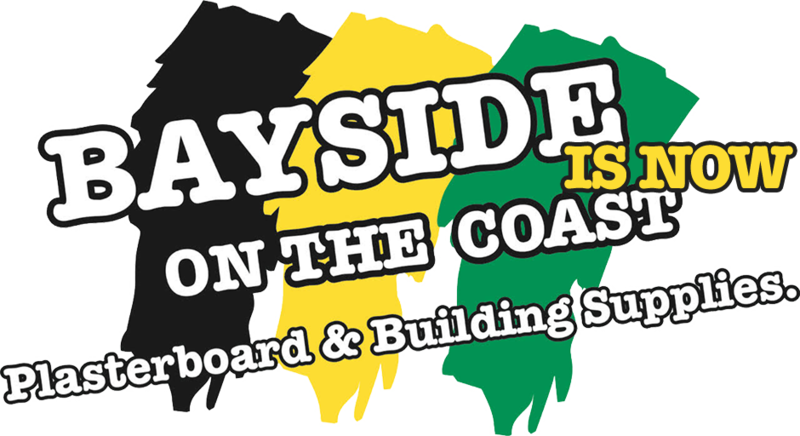 Having recently opened their doors on the Gold Coast, Bayside Plasterboard now have stores in both Capalaba, servicing the Brisbane area, and now the Gold Coast. The company also supply and deliver their extensive range and products throughout South East Queensland and other areas including North Stradbroke, Macleay, Russell, Coochiemudlo, and Lamb Island. Bayside Plasterboard on the Gold Coast opened in November 2016 as an expansion of the company’s already established, successful Bayside Plasterboard business, founded by owners Darren and Kim Rubach in 2001. 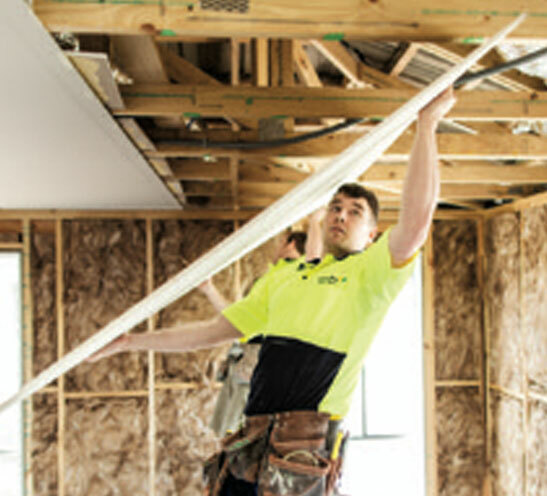 Bayside Plasterboard services the growing needs of the building industry, catering to professionals including builders, plasterers, and tradesman, as well as DIY customers. The company comprises a fleet of seven vehicles and a dedicated team of twenty professionals who pride themselves on offering only the highest standards of products and services to all customers. Whether you’re a professional tradesman or completing a DIY project, at Bayside Plasterboard we offer a vast range of plastering tools, equipment, and accessories to meet all your needs. Whatever we don’t have, we’ll help you source it! 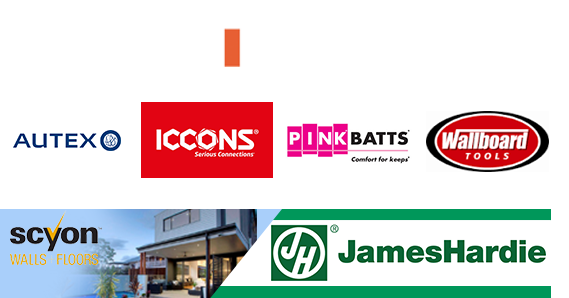 Bayside Plasterboard has grown to become one of the largest independent suppliers of a vast range of quality products, and proudly stock, supply and support the following ranges. For your convenience, Bayside Plasterboard have a fleet of vehicles to meet all your delivery requirements throughout South East Queensland. Our extensive distribution network also offers Bayside Plasterboard customers the convenience of being able to utilise the account facilities offered at Bayside to source and collect products from a Boral location closer to their job if needed.